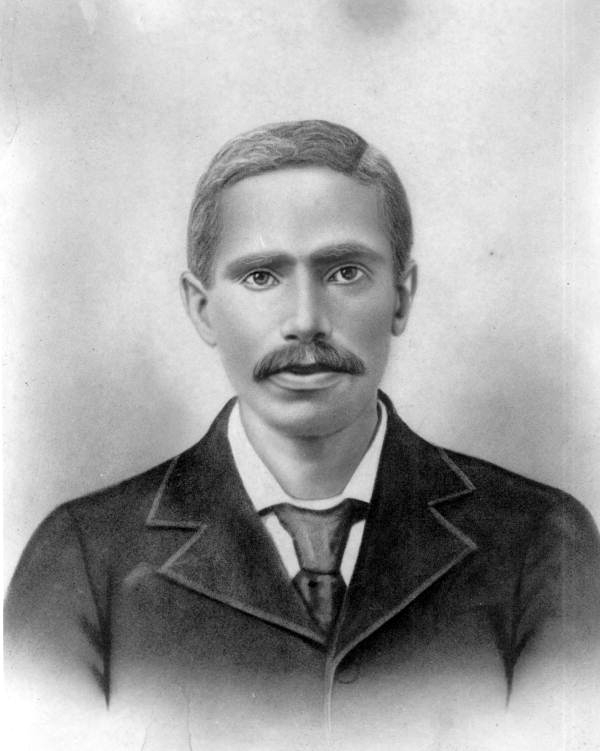 Portrait of John Gilmore Riley – Tallahassee, Florida. 19–?. Black & white photoprint, 10 x 8 in. State Archives of Florida, Florida Memory. <https://www.floridamemory.com/items/show/27301>, accessed 2 May 2017.